Meadows & Aderhold, P.A. | Meadows & Aderhold, P.A. Meadows & Aderhold, P.A. | Meadows & Aderhold, P.A. Since its founding, Meadows & Aderhold, P.A. has provided dedicated, professional and ethical legal representation to each and every one of its many clients in the Winston-Salem, North Carolina area. Each case that we undertake is handled with the utmost concern for achieving the client’s best interests. As knowledgeable bankruptcy law professionals in Winston-Salem, our attorneys can assist you through the bankruptcy process successfully. Are you in need of a bankruptcy attorney in Winston-Salem, North Carolina? 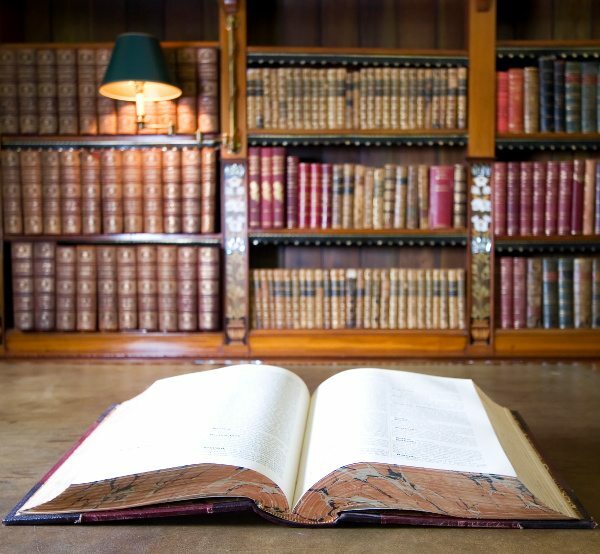 At Meadows & Aderhold P.A., we can provide you with the bankruptcy law services you need. If you are in need of one or more power of attorney documents in Winston-Salem, we are equipped to assist you. A power of attorney (POA) is a document that provides written authorization to another individual to act on your behalf with respect to business and financial affairs if you are unable to do so. At Meadows & Aderhold, P.A., our mission is to provide quality legal support and counsel to our clients. We have a reputation for thoroughness and preparedness that is widely recognized and respected in the Winston-Salem, North Carolina legal community. We work together with our clients to achieve the most successful outcome. Our attorneys are committed, experienced lawyers who take our responsibilities seriously, knowing that the results we achieve for our clients will have a lasting impact on their lives. At Meadows & Aderhold, P.A., we are sensitive to the rich traditions of the legal profession and our community, and we are dedicated to providing our clients with professional service. Our attorneys are committed, experienced lawyers who take our responsibilities seriously, knowing that the results we achieve for our clients will have a lasting impact on their lives. 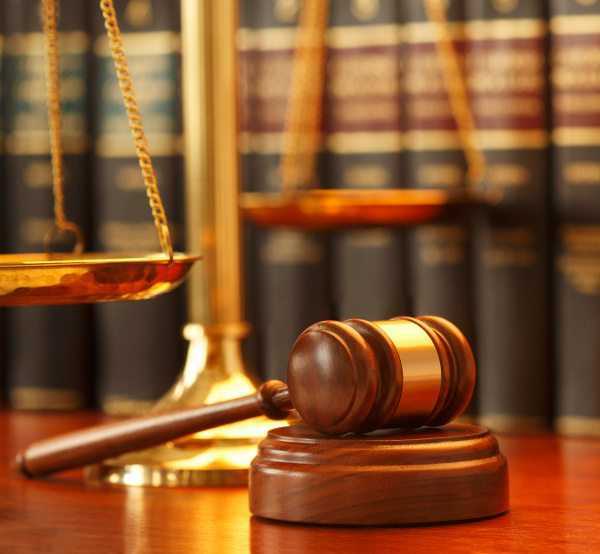 Our attorneys offer sound legal counsel for individuals and businesses in Winston-Salem. We proudly serve the Winston-Salem, NC area. Our goal at Meadows & Aderhold, P.A. is to provide a level of performance and satisfaction that demonstrates to both clients and peers nothing less than the best legal service available in the Winston-Salem area. We are immensely proud of our accomplishments and invite you to contact us to learn more about who we are, who we represent, and the range of services we provide. We look forward to working with you.